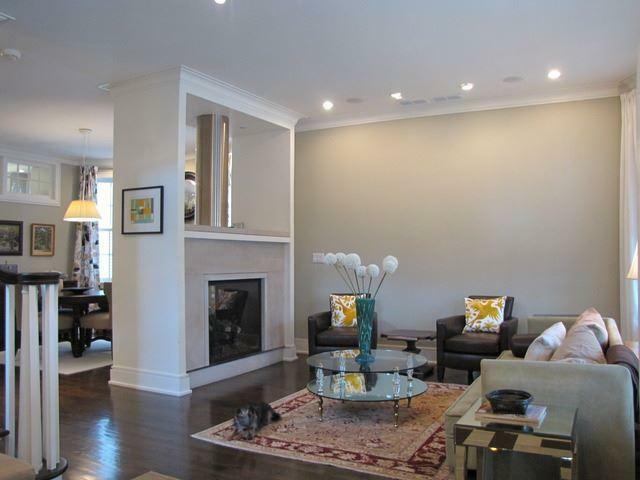 Installing Carpet, Hardwood, and Laminate Flooring in Schaumburg, IL since 1975. Originally known as Sarah’s Grove, Schaumburg is named after Schaumburg-Lippe, the area of Germany from where many of the Township’s residents emigrated. Today, Schaumburg boasts the Woodfield Mall, breathtaking nature and wildlife at Spring Valley, and the Chicago Athenaeum art museum. 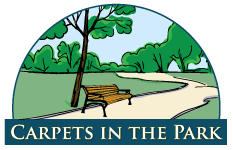 Carpets in the Park is proud to have been serving the residents and businesses of Schaumburg for over 30 years. Our competitive prices and excellent customer service keep Schaumburgians coming back year after year. But don’t take our word for it. See what our customers have had to say about working with us.